Earlier this week we took a look at Sansar, Linden Lab’s ambitious follow up to to Second Life for VR headsets. We came away impressed by the platform, but it’s not without some competition. 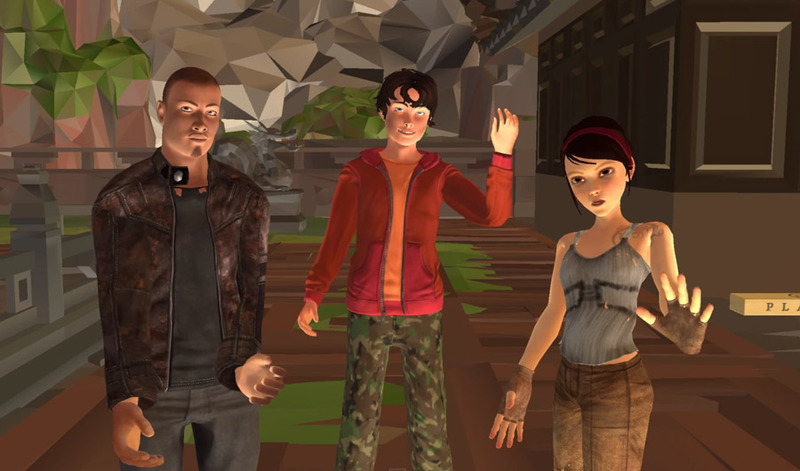 High Fidelity, a social VR platform spearheaded by former Linden Lab employee and Second Life creator, Philip Rosedale, today launched on Steam in Early Access. The service is free and supports both the Oculus Rift and HTC Vive. Note that this is still the beta-version of the software that initially released back in April, it’s just now available on Valve’s digital storefront. Still, the release reinforces High Fidelity‘s stance as an early contender for the definitive social VR experience alongside software like AltSpace. It’s a status that will be hotly contested in the years to come as major players like Facebook enter the scene. For now, the platform supports position-tracked controllers, and features cartoon-like avatars not too dissimilar to the ones seen in Facebook’s Oculus Connect 3 demo. The Steam launch does reveal a few new bits of info, however. For starters, the developer only plans to have the platform in Early Access for a few more months before releasing in full, though that’s dependent on the community’s reaction to the current iteration. The full version will feature improved discovery tools and access to a Marketplace for new ones created by other users. The full version will also be free for all, and we’ll hopefully see it expand to other platforms over time. It’s going to be interesting to see how Sansar stacks up to High Fidelity in the coming months, especially as the latter is built by a Linden Lab figurehead. For consumers, this competition should hopefully mean better products, but just how important either will be to the future of social VR remains to be seen.